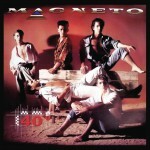 Magneto was a popular Mexican boy band of the 1980s and 1990s. 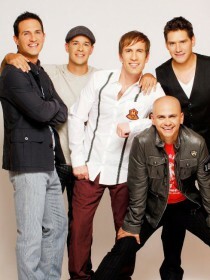 The band formed on February 14, 1983. In 1986, Magneto was featured in "Siempre en Domingo," a Mexican entertainment show viewed across Latin America and parts of Europe.